Traditional Hungarian dishes, special landscape character flavour. Typical delicious dishes, thoughtfully prepared from local ingredients. The restaurant inn reflects the nature of our food, which is prepared on the basis of these simple but well thought out recipes. The best ingredients and raw materials are used, which are mainly purchased from farmers and small-scale entrepreneurs of the region. 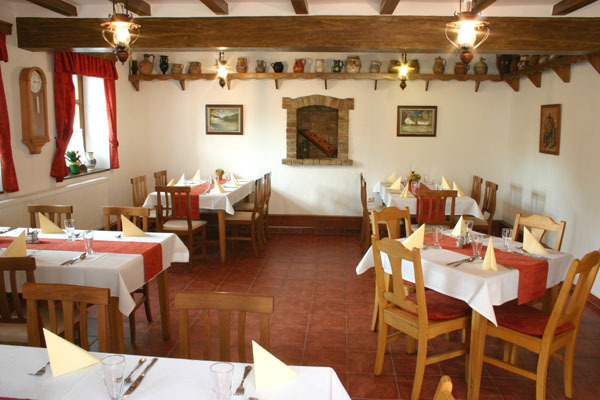 Our cuisine applies Hungarian and French food preparation in terms of both ingredients and kitchen technology. In addition, guests can gain insight into the world of molecular gastronomy, which is often used for special events. From our rich menu all our guests will find the dishes they prefer best. The traditional Hungarian food preparation is combined with modern nutrition science, which eliminates the use of materials / additives harmful for the body, at the same time we keep traditional flavours, in this way keeping up the culinary heritage of our culture. We pay special attention to the needs of our guests, concerning special diets, food sensitivities, etc. Our well-trained chefs will adapt to your needs and prepare the right food for you.